Fans of Del Taco, the second largest Mexican-American quick service restaurant chain, will always find exciting new product introductions, promotional deals, and limited time menu offers (LTOs). That’s primarily because aside from creating some of the best Mexican-American food on earth, the brand is constantly creating innovative menu offerings to generate trial and guest frequency. New product introductions and LTO’s are a big deal at Del Taco where guests often build their own meals with lots of different variations of tacos, burritos, and other menu options. Adding a new product to a meal is an easy and affordable way to spice it up. The brand is able to entice guests to visit with additional variety and value during ten or eleven promotions each year. In fact, the brand takes introducing new products and promotional offers so seriously that it even created a position dedicated exclusively to the task. A Director of Innovation and Commercialization works alongside the brand’s R&D team during the development of new products. He then leads a detailed in-restaurant operations testing process to help ensure success. Once a new product is set, the brand builds a “blended learning” bi-lingual training program to roll it out to the restaurants. Nothing is left to chance. Two weeks prior to the launch of any new program the ingredients are in the restaurants allowing the crews to get hands-on practice. By the time the promotion starts they are ready to execute. Following launch, the brand uses multiple metrics to determine what’s working and where adjustments can be made. For example, the ops leadership team visits nearly every store in the system within the first 48 hours of a promotion. A cloud-based mobile phone survey tool helps Above Store Leaders evaluate everything from product quality to the correct position of the promotional materials in restaurants, says Gretzema. Brent Veach operates nearly 50 Del Taco restaurants throughout Arizona and Colorado and has been a franchisee for two decades. He says the brand’s new products and LTO’s are great for business. “Everyone at our restaurants gets really excited when there’s a new product. New products are great for us and our guests.” This is one of the reasons that the brand’s average unit volumes have grown over the last five years. Each year is filled with new product introductions and LTO success stories, says Gretzema. “We just brought back our braised shredded beef after many years for a limited time and the guest response has been awesome. 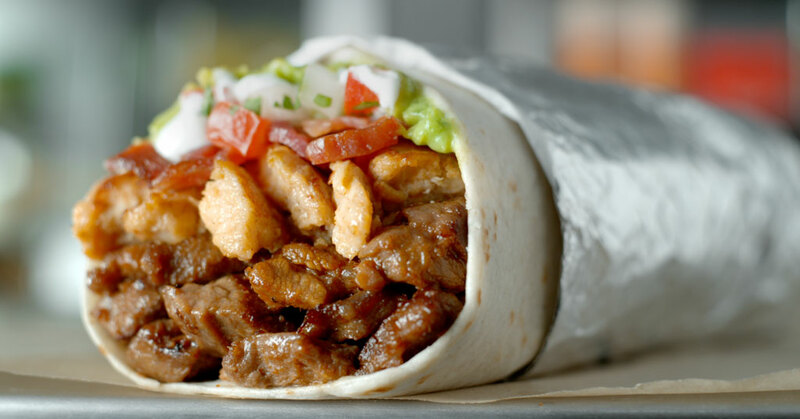 The tender beef and our pinto beans that we slow cook from scratch together in our Shredded Beef Combo Burrito is one of the best items I think we have ever served.” Del Taco guests agree. Veach agrees and says that over the last few years the brand has introduced several successful new products such as the Epic Burrito, The Del Taco, and Platos. These new items gave his existing guests something new to come in for, brought in first-time guests looking to try it, and helped drive up his stores’ financial performance. “The Del Taco brand and leadership understand the strategic importance of new products and LTOs,” he says. To find out more about franchising opportunities with Del Taco visit http://www.deltacofranchise.com.